My Credits Transfer is a statewide initiative designed to help facilitate transfer by using a nationwide network called Transferology. Transferology is designed to help you answer the question, “Will my courses transfer?” Using Transferology, you can find out how courses transfer between your institution and SIUE, discover different majors SIUE has to offer, and view how your transfer courses will satisfy SIUE degree requirements. You can enter your course work and/or exams into Transferology. Then with one click, you will see how your course work will transfer to SIUE. Along with course equivalencies, you can create a degree audit in Transferology. 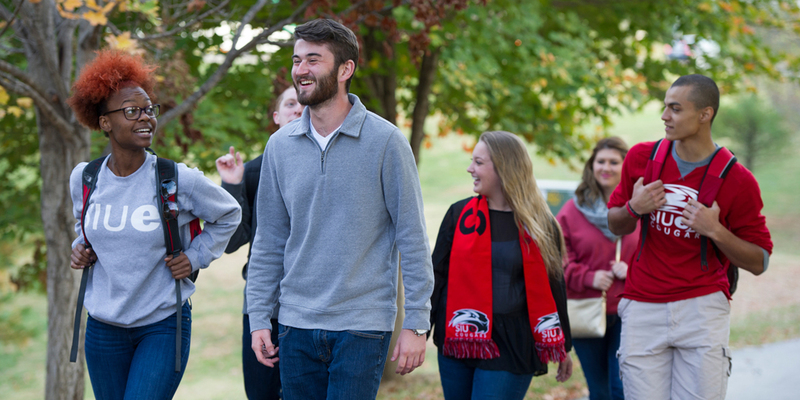 This report shows how your transfer credit might be applied in an SIUE program of study. Current SIUE students should contact their academic advisor for information on transfer credit and degree requirements. Disclaimer: The transfer course equivalencies and degree audit generated through Transferology system does not constitute a contact between the student and SIUE. An official evaluation of transfer credit will be performed upon submission of official transcripts and admission to SIUE. Your official academic plan will be reviewed upon your advisement with academic advisor. To use this system, you must create a Transferology account. Sign-up is FREE!